What is a List of Subpages Widget and what is it used for? 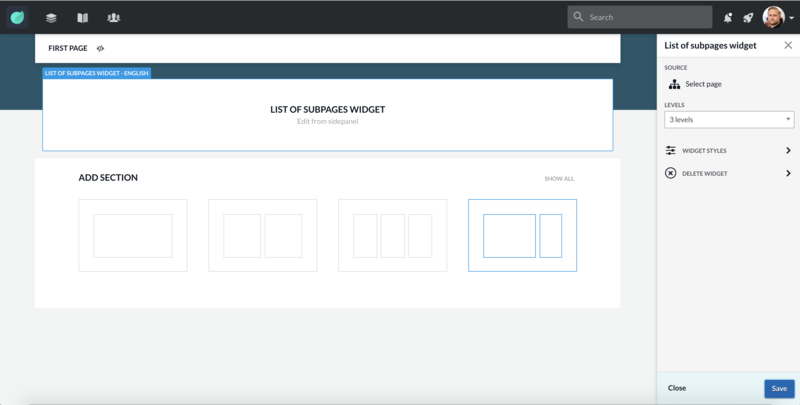 List of Subpages Widget allows you to automatically generate a list of pages based on a Page Group. If you add or remove paged the List of Subpages will be updated to reflect the changes. Source page: Select the source page for the list of sub pages. Levels: Select the number of levels of subpages you want displayed.